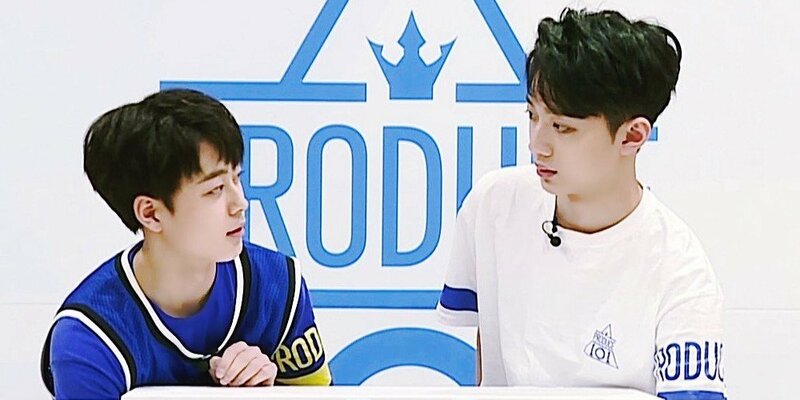 Fans spotted a cute moment with Lai Kuan Lin�and Yu Seon Ho. 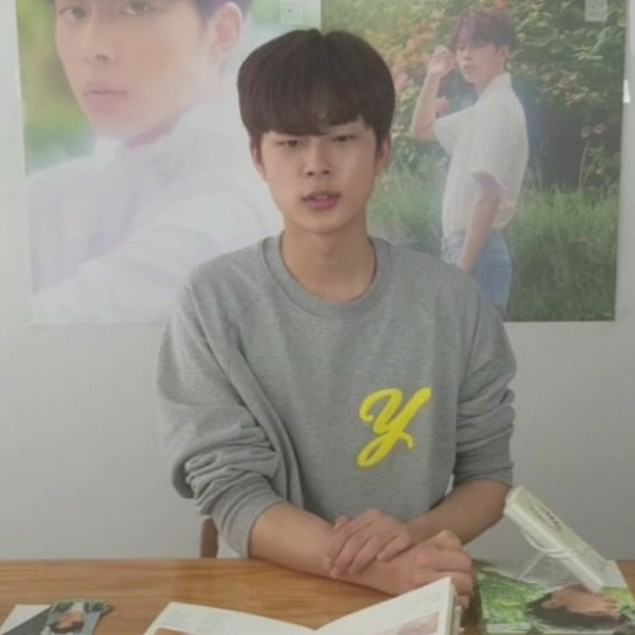 The two Cube Entertainment�idols were on 'Produce 101', and many had been sad when Lai Kuan Lin made it into Wanna One�but Yu Seon Ho didn't, and the 'byungari' pair were separated. Would you like to see the pair debut together?